Our friends at Dream Giveaway are back with what could be the the ultimate Mustang Giveaway, the world’s only 2017 Shelby GT350X and the world’s only 1965 Shelby G.T. 350X. You can purchase tickets — which are a charitable donation — to win using this link here, which will earn a hefty ticket bonus courtesy of us. Get ready for this. It’s the only 2017 Shelby GT350X experimental muscle car in the world and one lucky person is going to take it home. 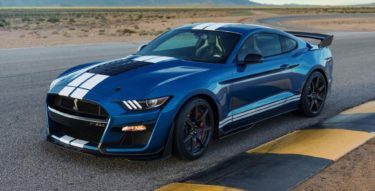 Partnering with Steeda Autosports and Nitto Tires, the Shelby GT350X experimental muscle car has already received thumbs up from the nation’s top Mustang experts. Here’s what they already know about this experimental Super-Mustang. Let’s start with power, lots of it. The world’s only 2017 Shelby GT350X experimental muscle car produces 875 horsepower, thanks to Ford’s new Voodoo V-8 engine topped with a massive 2.9 liter Whipple supercharger. For as little as $3 you could win two one-of-a-kind Shelby GT350X Mustangs putting out 670 and 875 horsepower, respectively. Enter here! Following true to the memory of racing-legend Carroll Shelby, the 2017 Shelby GT350X is loaded with Steeda race parts, which turn this instantly collectible Shelby Mustang into a track car capable of tackling Sebring, Daytona, and Watkins Glen. You can’t buy the Shelby GT350X experimental muscle car anywhere. The only way to own it is to enter to win it. If you’ve ever dreamed of setting the dial on your wayback machine to 1965 just so you could drive a new Shelby GT350, then we have a fantastic opportunity for you. You see, even if you missed out on your chance to score a new Shelby from a Ford dealer 50 years ago, Dream Giveaway will give one lucky winner the keys to the only 1965 Shelby G.T. 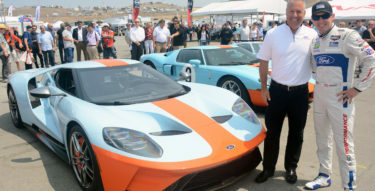 350X experimental muscle car in the entire world. 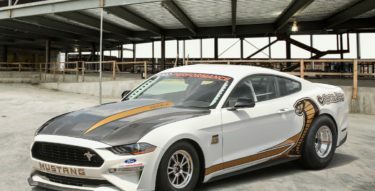 When you enter and win the 2017 Mustang Dream Giveaway, you’ll be the first retail owner of a classic 1965 Shelby GT350CR, which was handcrafted with more than 2,000 hours of work at the Classic Recreations facility in Yukon, Oklahoma and then delivered to Dream Giveaway where it was transformed into the Shelby Mustang G.T. 350X. There is a very long waiting list to have a licensed 1965 Shelby Mustang GT350CR built, but you can skip the line when you enter and win the only Shelby G.T. 350X in the world. Dream Giveaway’s 1965 Shelby G.T. 350X Mustang is an experimental muscle car that race car legend Carroll Shelby would have truly treasured back in the day. 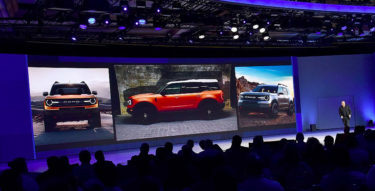 No doubt it would raise his pulse—and yours, too—with the iconic styling of a genuine 1965 Mustang powered by supercharged, 302 cubic-inch Ford Racing fuel-injected engine. Make no doubt about it, when you get behind the wheel of the 670-horsepower 1965 Shelby Mustang G.T. 350X experimental muscle car, you’ll leave the competition in the dust. Remember, this Shelby GT350CR is registered in the Shelby Worldwide Registry and includes the letter “X” in its serial number, ensuring its future collectability and provenance for generations to come. 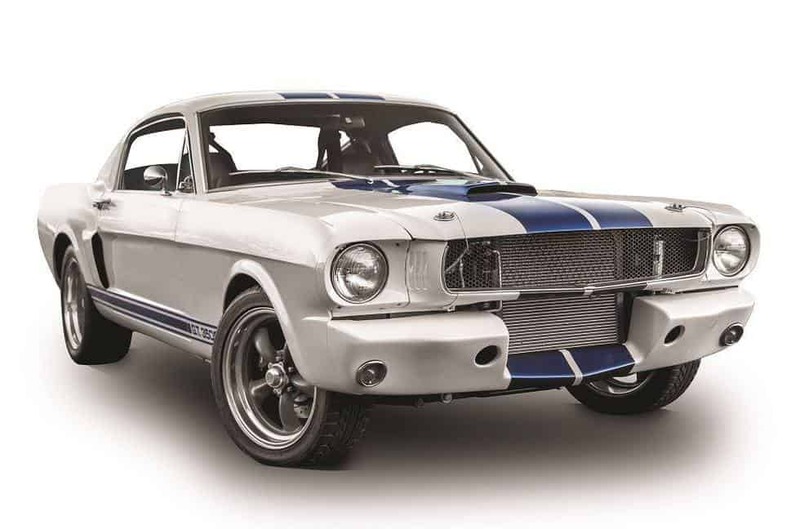 Don’t miss your opportunity to score the only 1965 Shelby Mustang G.T. 350X experimental muscle car in the entire world. 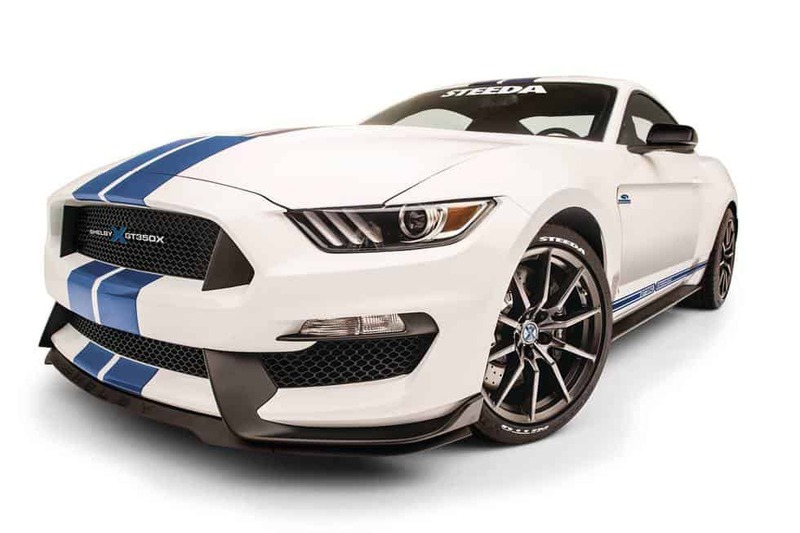 Are you ready to bring home the world’s only pair of Shelby GT350X experimental muscle cars? They are both yours, plus we pay $45,000 toward the taxes when you enter and win these matching, supercharged Shelbys in the 2017 Mustang Dream Giveaway.